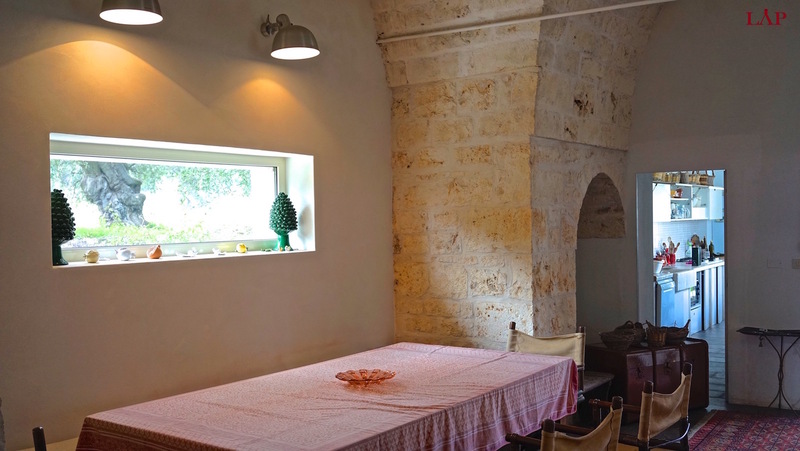 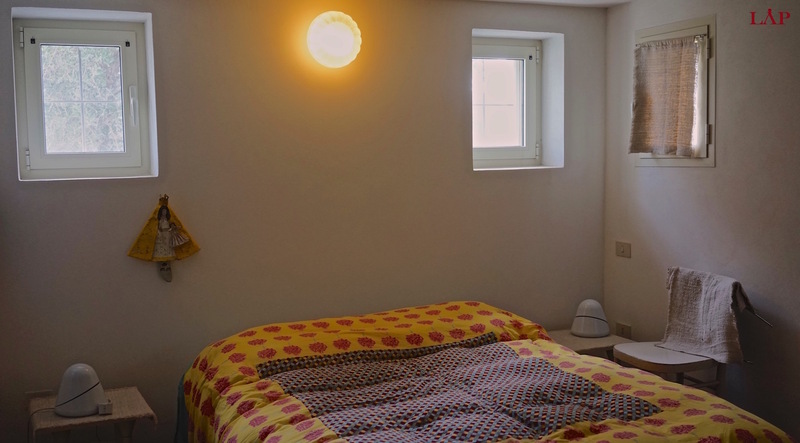 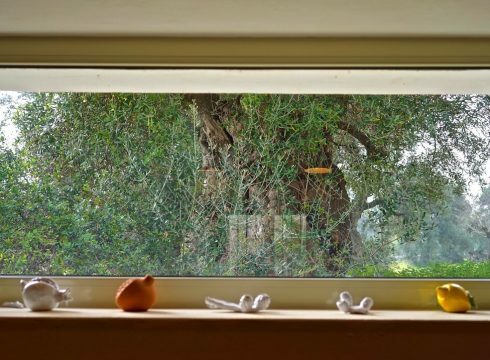 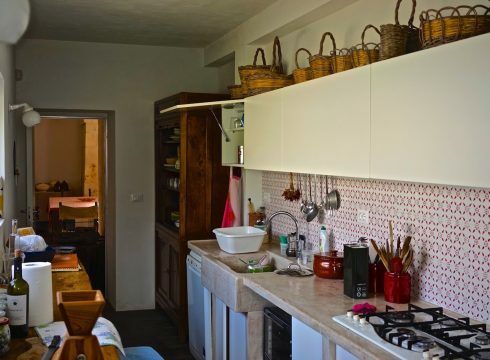 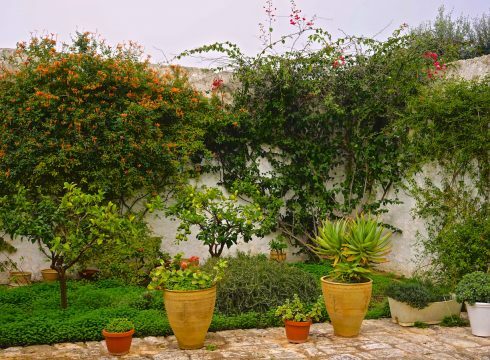 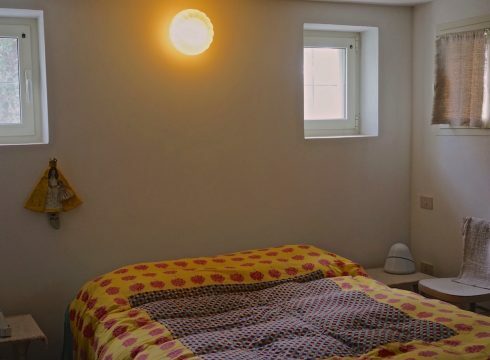 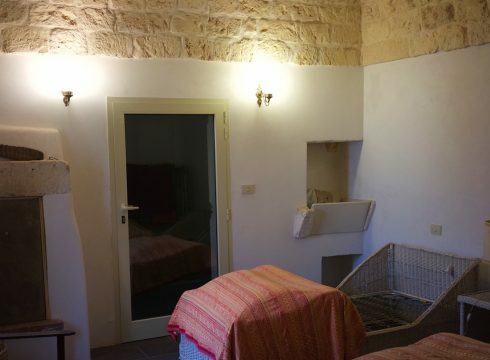 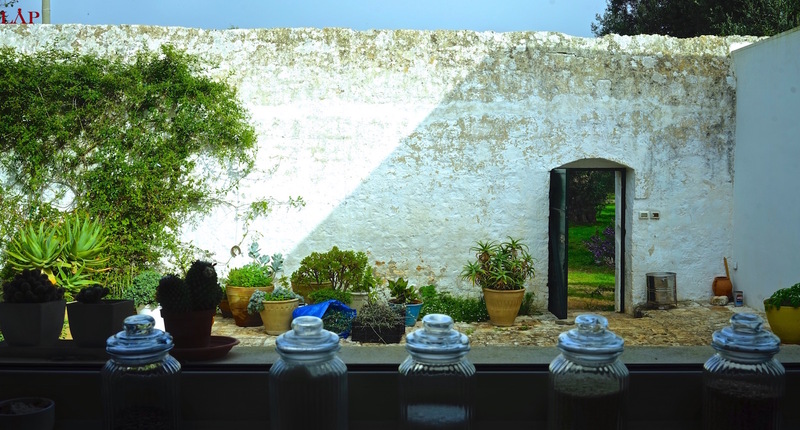 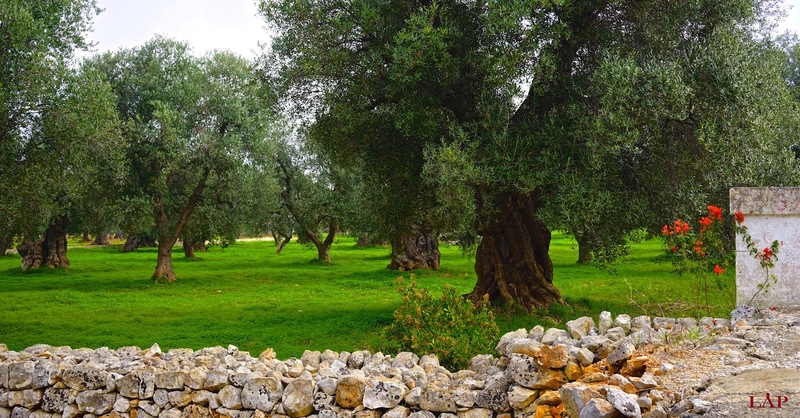 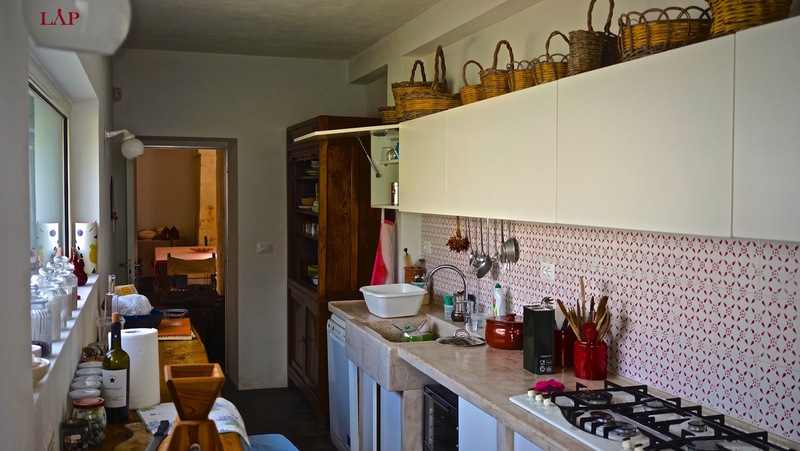 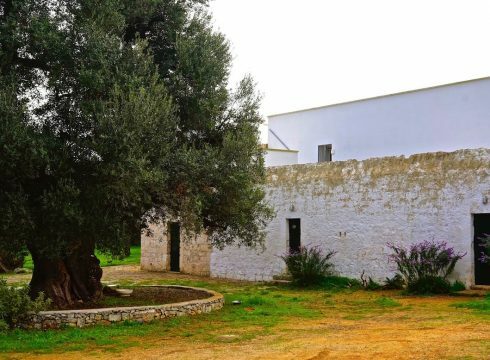 Masseria Ostuni Piccolo is ideally located below the hills of Ostuni and 2 km from the centro storico. 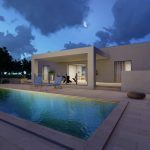 This means the properties oceanview is approximately 7 km in distance. 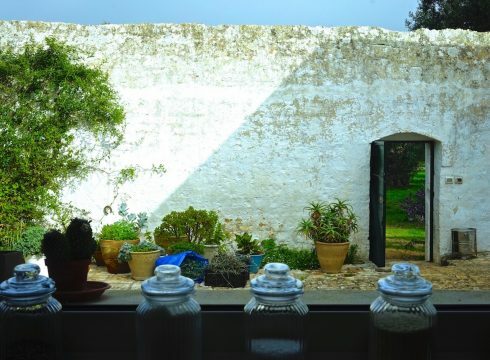 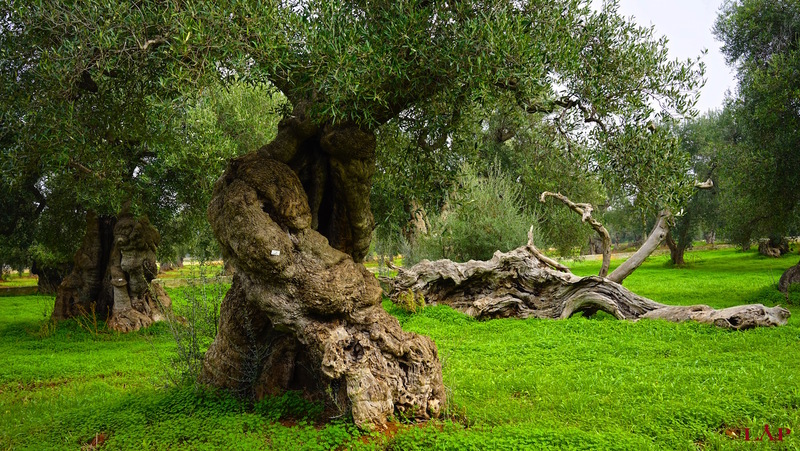 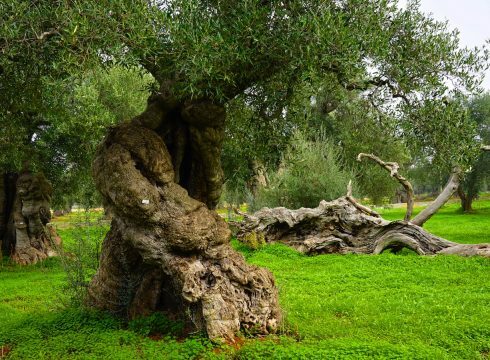 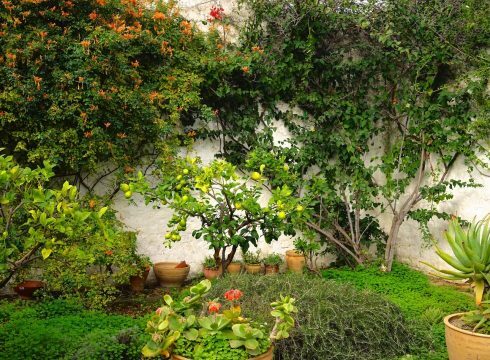 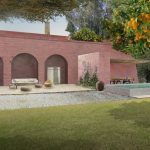 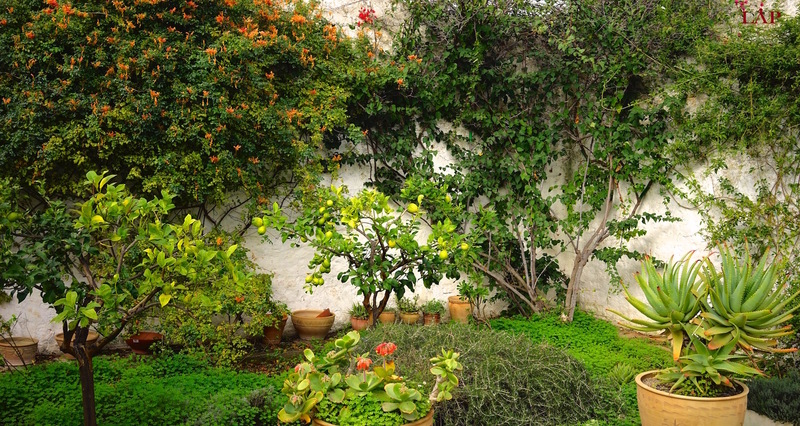 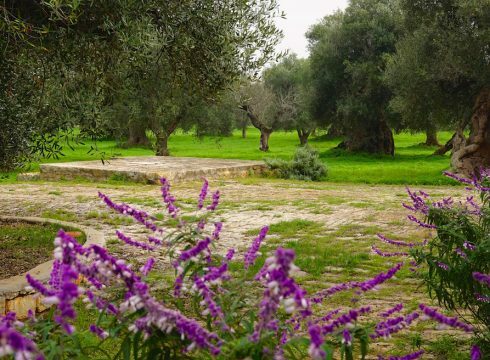 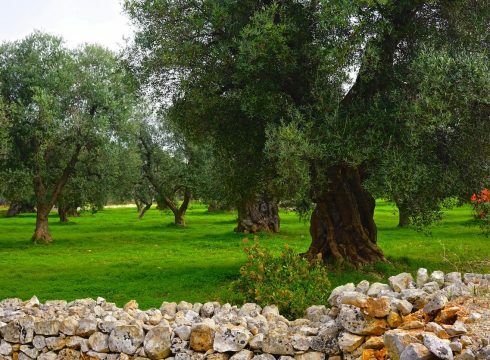 The garden is immersed in 1.2 hectares of century old olive trees with its own vegetable garden and many citrus trees which can be found in the courtyard of the house. 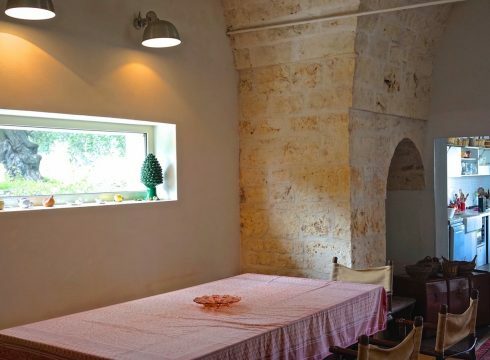 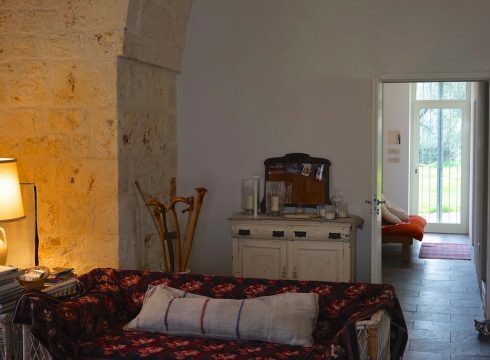 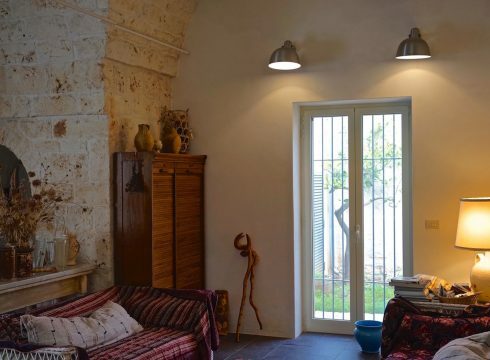 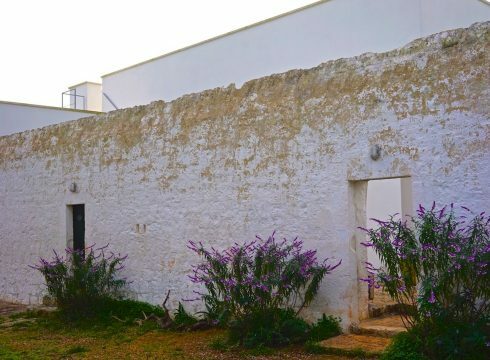 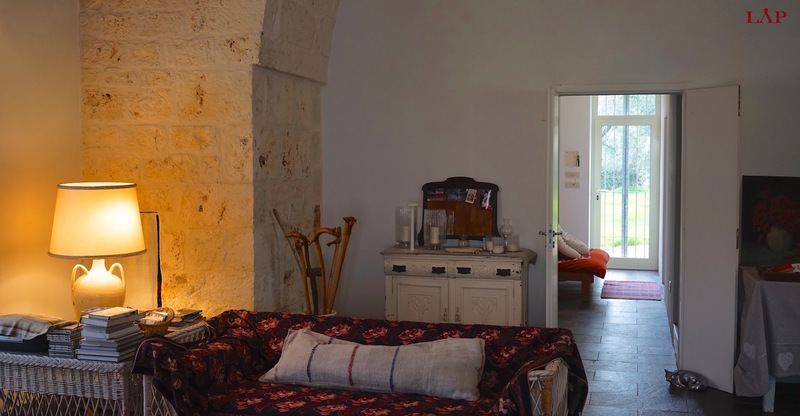 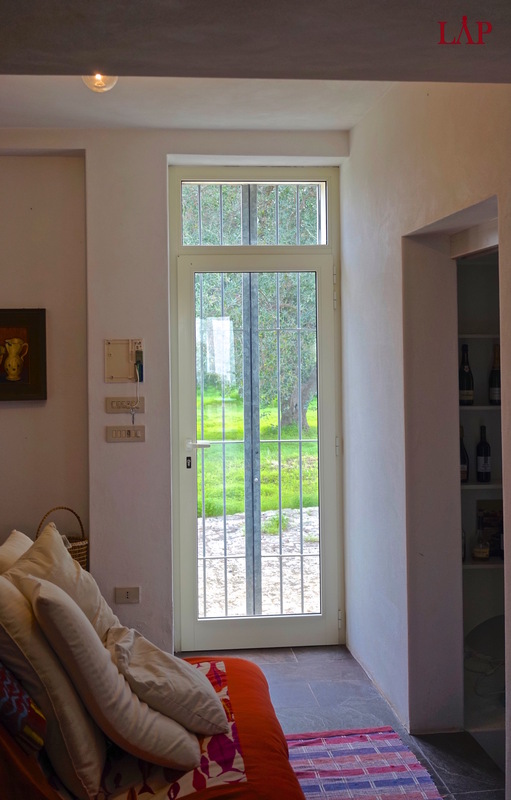 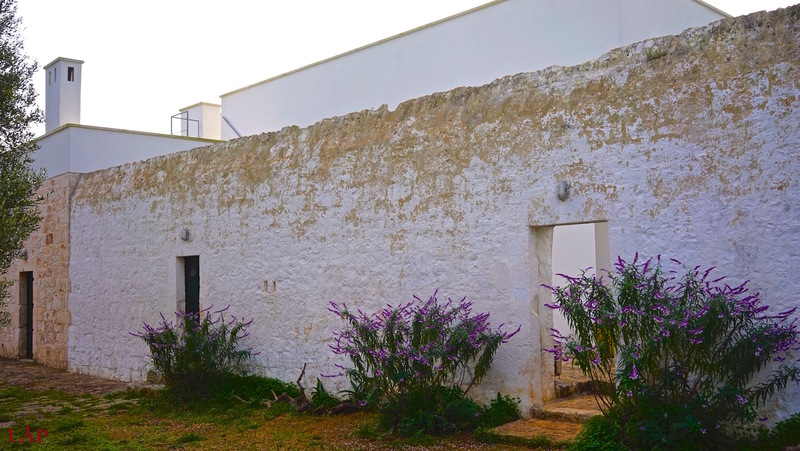 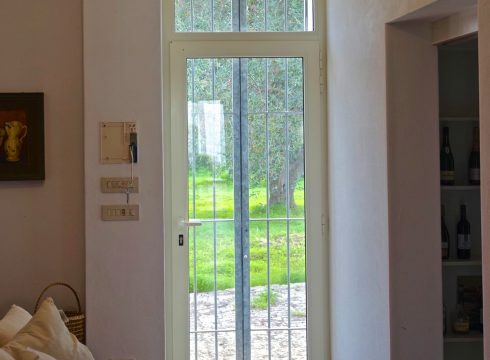 Masseria Ostuni Piccolo is a combination of an old farmhouse structure and a contemporary built home. 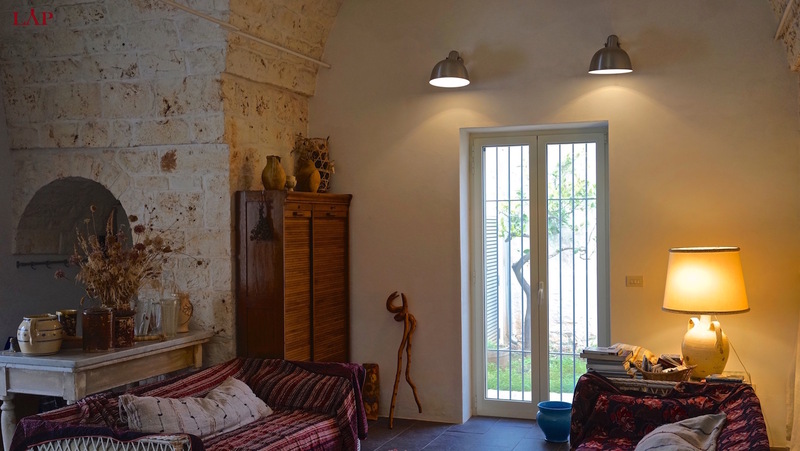 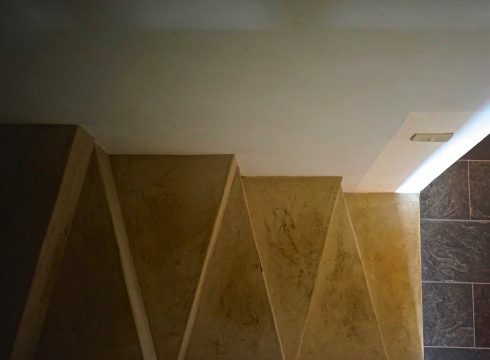 It offers high ceilings, 4 bedrooms and 3 bathrooms. 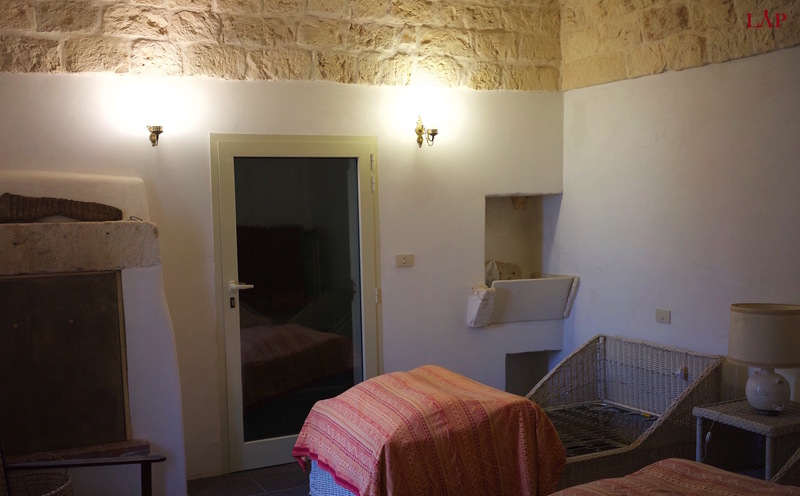 The house is on two levels, with two bedrooms on the upstairs floor. 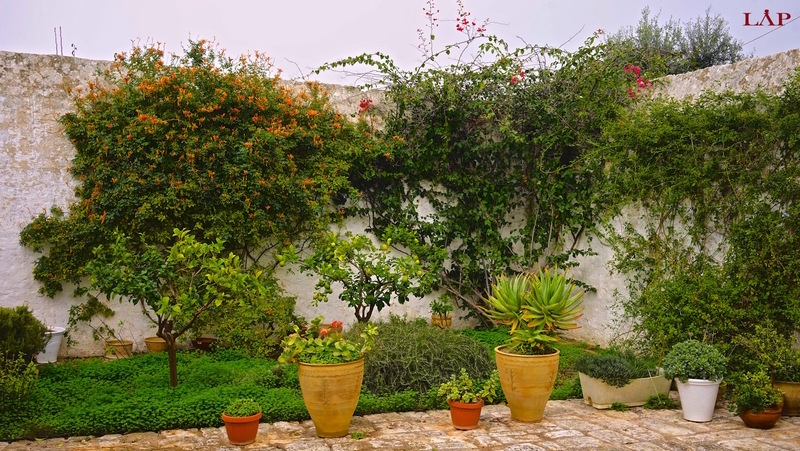 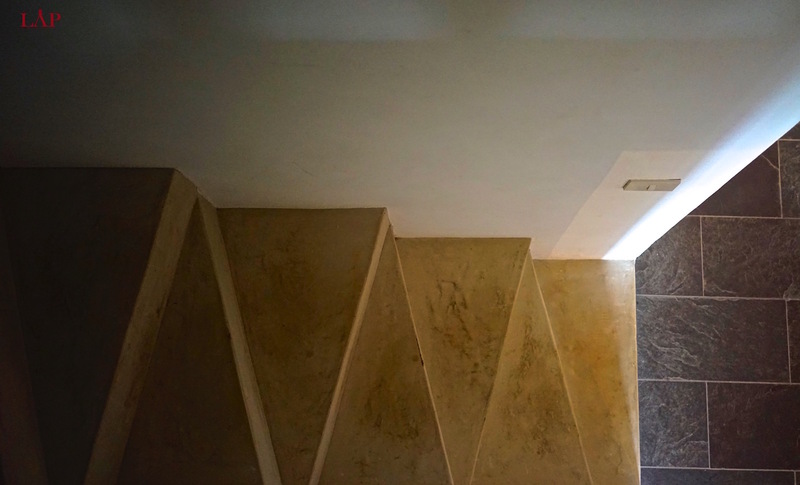 The rooftop terrace allows for both views onto Ostuni, rolling olive tree landscapes, and a view of the Adriatic Sea.